For notifications about Boxer Bashes, sign up for the Atlanta Boxer Meetup Group. To chat with local Boxer Owners, request to join our private Facebook Group. For new Boxers announcements, news, events and everything else, sign up for Boxer Briefs. Atlanta Boxer Rescue is excited to announce our second annual Casino Night event! You don't have to travel to Vegas to test your luck! Casino Night will take place on September 29 at Maggiano's Buckhead! This is 21+ event. 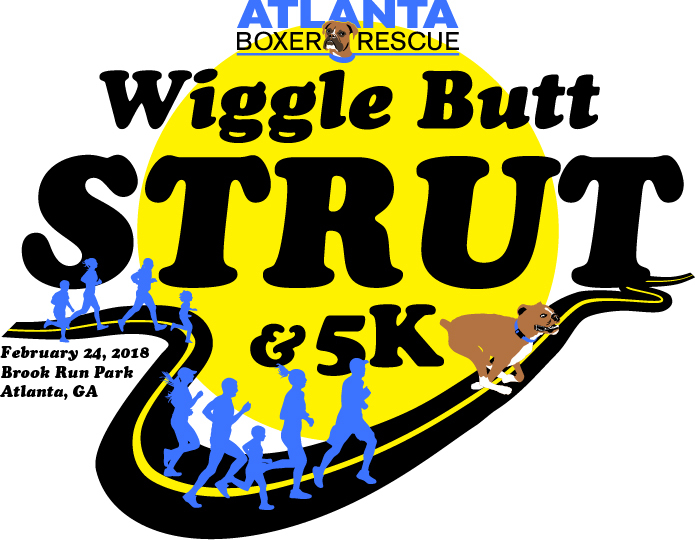 Atlanta Boxer Rescue is excited to announce our second 5K event! We had so much fun at our 2018 event, that we've decided to make it an annual event! Run, Jog, Walk, or Strut! This event is for EVERYONE. From those who will take a leisurely stroll with their dog to the competitive runner getting their 5K timing! Photos are posted regularly on the ABR Facebook page. Check out some photos from some of our older events to see how we have grown through the past ten years!